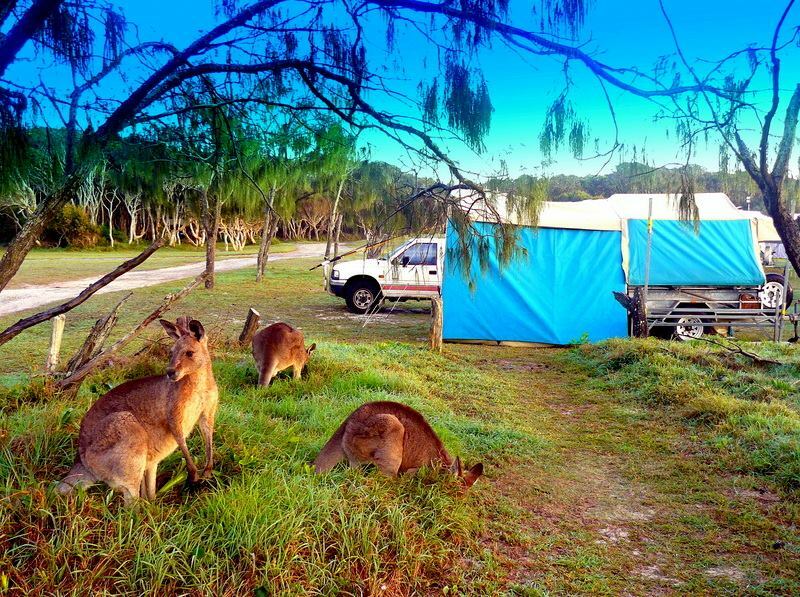 Here at Wallaroo Camping Hire we are passionate about getting everyone outdoors. Whether it be for camping or hiking we have the gear to get you outdoors at a low cost and with no hassle! Gear hire is an ideal option for those looking for items a couple of times a year, or in need of something specific for a particular trip! By thoroughly cleaning and inspecting each item of our quality hire equipment between each use, you can use great gear without the large upfront cost. Handy tips from our blog! Things to do at Wilsons Promontory with kids!